How do i re-pot succulents using Bonsai Jacks Gritty Mix? *visit YouTube.com/BonsaiJack to view more videos. How do i water using a gritty mix? Yes. All orders to the USA and Puerto Rico have a free economy shipping option at checkout. International shipping options are available for a fee at checkout. What makes the Bonsai Jack brand so different? 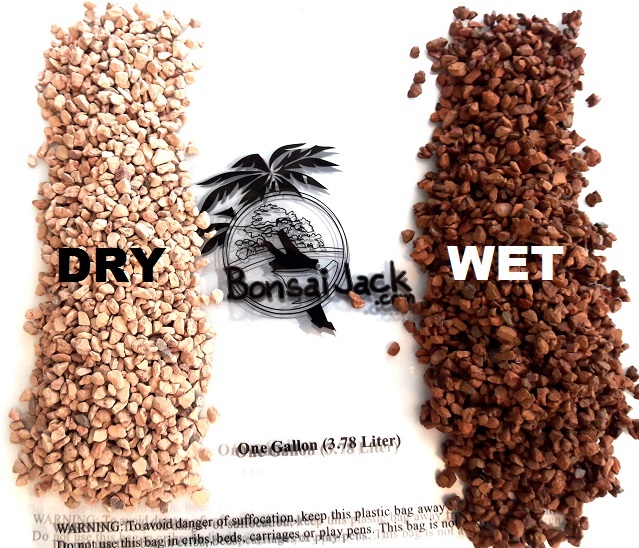 Here is a brief video explaining the differences and advantages of Bonsai Jacks® gritty mix when compared to other products. the amount of soil you need. inches of soil. The lower section can be drainage layer material. Where can i find a Bonsai Nursery, Club or Dealer? Use the Dealer Locator map to find a group near you. How long will it take for my Free Shipping order to arrive? Orders less than 3.5 gallons will usually arrive within 2-4 business days via USPS. Most orders above 3.5 gallons are shipped via UPS Ground and take 1-7 business days to arrive. See the UPS map below for detailed transit times to your location. Expedited shipping options are available at checkout. Residents of Florida, Georgia, Alabama, the Carolinas, Tennessee, Kentucky and Virginia are encouraged to use the free shipping option as the transit time is usually two days. Yes. We have shipped orders to over ten thousand artists in over 30 countries. International shipping options are available at checkout. What is your product review policy? I live in Alaska. It's been three days. Where is my order? Anchorage is 5882 miles from our location. Ground service to Alaska can take up to 14 days. Priority mail can take up to 7 days. USPS service times are an estimate, not a guarantee. Please be patient. Guaranteed overnight or two day service is available via UPS for a fee. You can view additional shipping options at checkout. 99.5 percent of all orders ship within 24 hours. Yes. Our website is professionally maintained and updated on a regular basis. Sensitive data such as credit card information is purged from the system immediately after processing. We do not store sensitive data. We employ third party services to help secure the website. Possibly. Send your resume to [email protected] or fill out THIS application. Do I remove all of the old soil when repotting succulents? Its best to rinse the old soil off before moving to the new soil. Having a plant in two soil types can confuse the root system because parts of the container will dry out before other parts. A full repot is not always an option when working out of season or preparing the plant for an event. We only repot during the winter months as a last resort. Its best to wait until the hottest months of the year. Some growers will “slip pot” during the winter months(out of season), in preparation for an event or for root bound material. Slip potting is the process of sliding the root ball, soil and all, into a new container and surrounding it with new soil. This creates immediate stability for events and or relieves some of the stress on root bound material until a full repot can be done. Slip potting is not recommended for long term care. The best option is to fully repot and let the plant fully recover before disturbing it. How do I get rid of Gnats on my succulents. Gnats and root rot are common problems with many store bought peat based succulent soils. These products are produced for pennies per bag using recycled organic material rich with pathogens. It’s important to let the soil dry out before watering. This can be difficult if the soil contains peat or other heavy organic matter. It is best to use high quality succulent soil, like our Succulent Soil 111 gritty mix, which allows the soil to fully dry out between watering. Once replanted in a high quality mix they will have a chance to dry out because of the larger particle size of our soil. Water the plant well one time and let it dry out for 3-7 days before watering again. You should see an immediate improvement with your gnat problem. Another option is bifenthrin. This product can be found at your local hardware store under several brand names. Try and buy the smallest bottle available to prevent waste. A little bit of this product goes a long way. We drench our plants every 6 months with bifenthrin to prevent gnats and other pests from making a home. Drenching is the process of using a watered down version of bifenthrin to water your plants to 1/5th of the volume. Example: a 5 quart container will get 1 quart of the bifenthrin mix. How often to do water succulents? When the soil is completely dry. 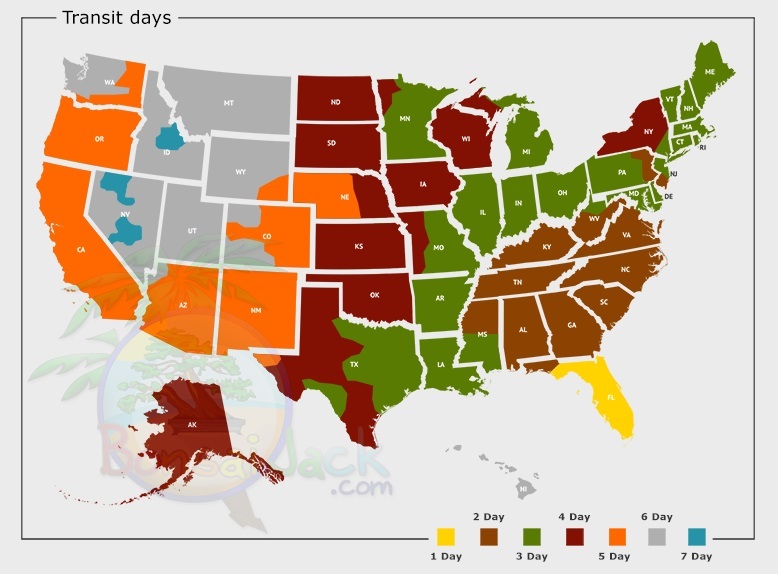 This can vary from 1-7 days depending on your local environment. How do i tell if the soil is dry? Color. Wet soil is darker in color. Dry soil is lighter. The top layer of soil will always appear dry. If the top layer of soil matches the under layer in color then it's probably time to add water. Monto Clay, one of the three ingredients in your mix, change from light brown to a reddish dark brown color when wet. Below is a photo of wet and dry Monto Clay. If dry then its time to add water. Is the soil ready to use as is or do I need to add other ingredients? Using an ultra premium soil can be a bit of a learning curve. Our soil products do not look like traditional potting soil. This is by design. All of our soil mixes are ready to use as is. You do not need to add other ingredients. Adding low quality peat based product to our fast draining soil will defeat the fast draining design and can cause root damage to your plant. Adding a low quality “dirt” to the soil will also introduce pathogens. Our soils have been extensively tested by laboratories and growers for the intended application. You can find more information by reading the full FAQ. Do you have a dealer program? Sort of. We co-pack custom blends for dealers. We also sell unbranded versions of our products to other companies. We are not seeking distributors of Bonsai Jack® branded products at this time. I haven't received a tracking number or other emails. Two emails are sent with every email. The first email is an order confirmation that is sent within seconds. The second email contains your tracking number. All tracking numbers are sent within 1 business day of an order. Please check your spam filter if you are not seeing an email. Is Bonsai Jack a licensed nursery? Yes. We have been in business for more than ten years and operate 7 stamps that allow us to ship to all 50 states. We also export to more than 30 countries. These regulations are important in this industry as they help prevent the spread of invasive critters. We guarantee our products to be pathogen free. Our 4000 square foot, 10 acre facility is inspected by regulators at least four times per year.